The JahRox! Community Development Program (JCDP) is your perfect community partner! We provide communities with a wide variety of fun activities and events for everyone to enjoy. Our mission is "Encouraging the growth and development of our communities through the insertion of resources, activities, and programs that supports self-sufficiency, cognitive and creative development, and unity." This trailblazing concept is geared toward building an undeniable since of culture, unity, and pride among residents. Through inserting much needed resources, support, programs, and events we create a solid foundation for growth and prosperity. There are 3 vital elements of community development. These elements are to secure, supervise, and service. We are seeking partners in service. Within our programs we use a tone of recycled/up-cycled materials for arts&crafts, give gifts as incentives for good behavior and volunteer efforts, provide support and information for local vital resources, serve snacks to children, and host multiple events that promote team building and fitness. We would like to team with local businesses and Community Leaders to strengthen our efforts by providing access to counseling/support groups, creative/developmental workshops, professional tutoring services, family/couple/senior outings, free/affordable food services, Job Readiness training, and more. We have hosted over +300 community events and activities. More than 100 parents have benefited from our programs. We have hosted more than 500 team building exercises. We have helped more than 80 people find employment. Our programs have served as a safe haven for as many as 320 children. We have served more than 7000 lunches and snacks through our Summer Club. We have served more than 3500 snacks through our After School Clubs. We have created more that 1200 Arts&Crafts projects. Welcomed as many as 24 local Police Officers into our community activities and events. Entertained more than 2500 people at our events. Participated in 28 Community Safety Meetings. Forged numerous relationships with other community leaders. Helped to create countless beautiful memories. Throughout the years we have invested countless hours and services to our communities. Here are a few of our awesome memories. For the 2016 Holiday season we donated 28 pairs of shoes, more than 250 pounds of cloths, 3 men's suits, 8 jackets, 4 coats, 7 sports/luggage bags, and 3 blankets. We also teamed with another awesome big hearted family to prepare and serve more than 100 pounds of food. During this Summer Club Program the community experienced 0 incidents from the children and the lowest number of total incidents in any summer for at least the past 5 years. We watched people who were neighbors for a few years meet for the first time and began to build friendships. We witnessed Police Officers come into our club house to engage with the community, that some had been patrolling for more than 2 years and was not familiar with the people, and have "new" conversations with the residents. We showcased an Art Gallery at the end of the summer. We also hosted a Family Movie Night every Friday for the entire summer holiday. More than 900 hrs and $17,000 worth of our services were donated. Summer Club 2015 was a total blast for this community. We partnered with 3rd Mile Inc. (summer food program provider) and hosted our Summer Club program which featured science projects, book/drama club, wood furniture redesign, fashion workshop, team building and sports activities, arts & crafts, and a big verity show at the end. More than 900 hours $11,000 worth of our services were donated. 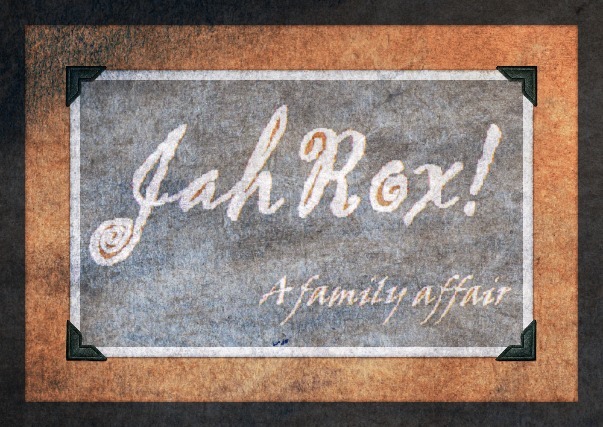 JahRox! Summer Club 2014 was full of great memories. We explored the possibilities of fitness, arts & crafts, and science. The children and parents forged new relationships and bonds that carry on today in 2017. 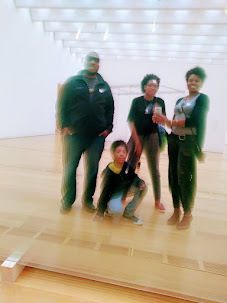 This experience helped us (the Rockers) shape our summer program, and opened the door for JahRox! After School Club and JahRox! Community Development Programs. We donated more than 900 hours of our summer and $10,000 worth of our services.